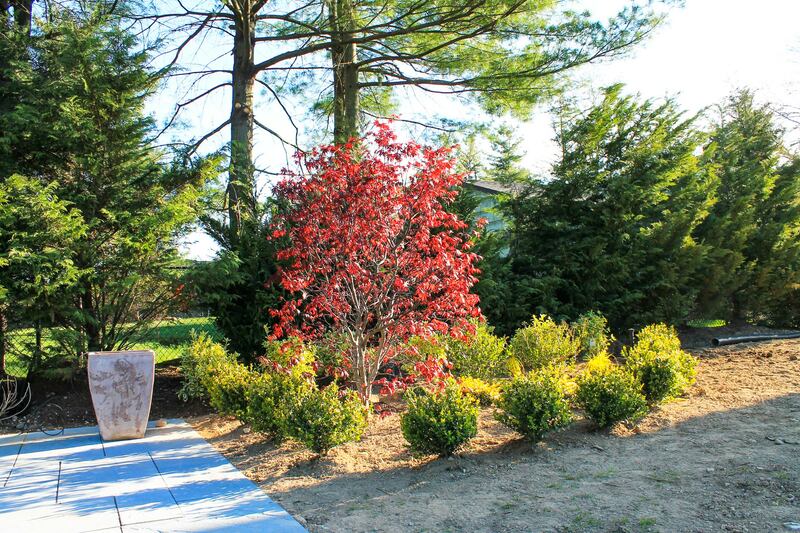 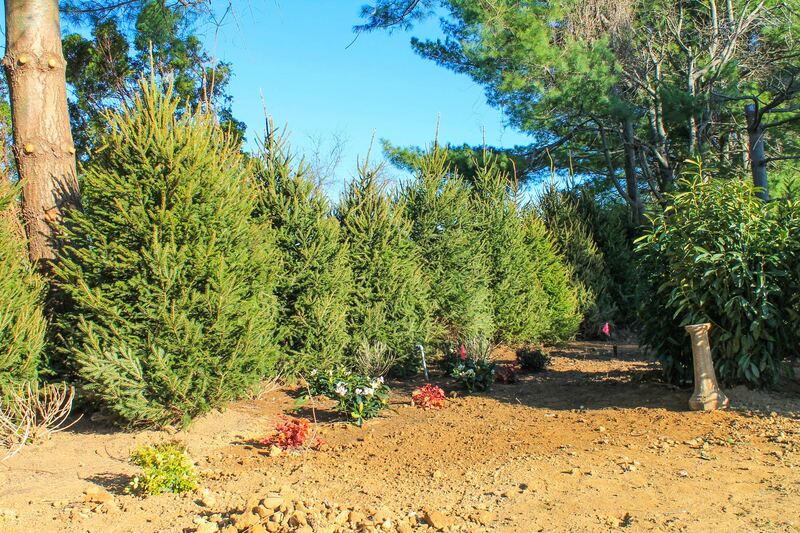 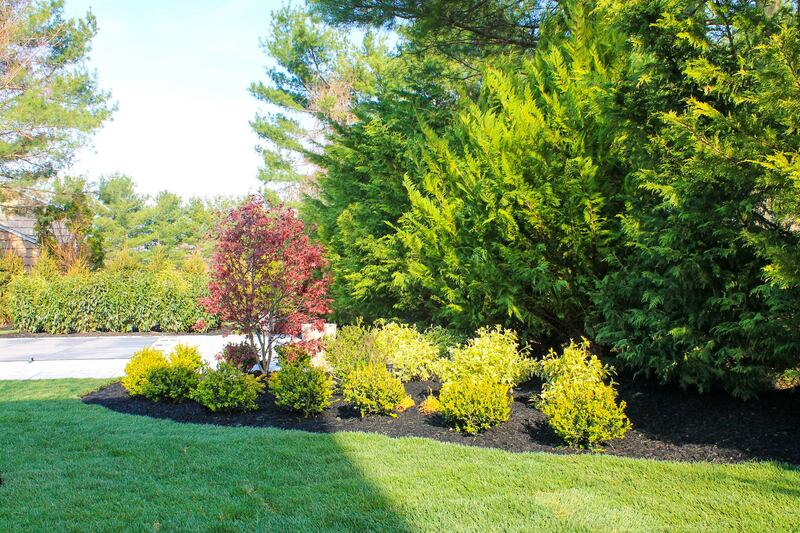 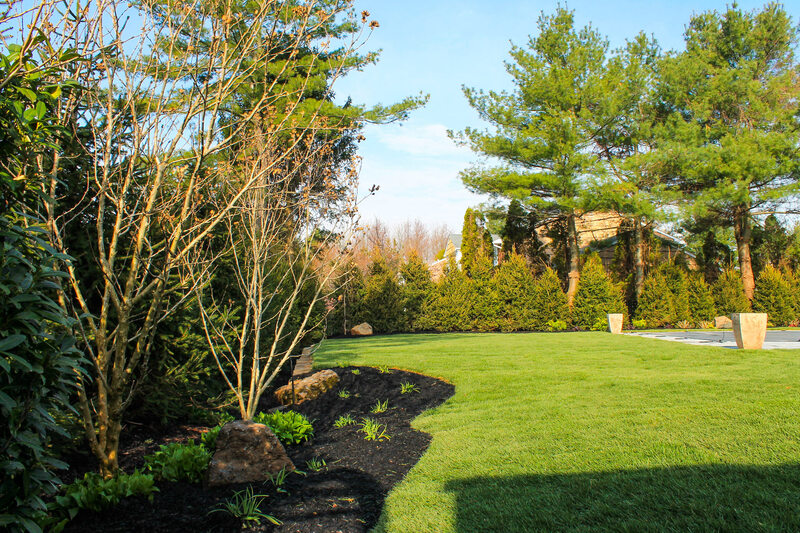 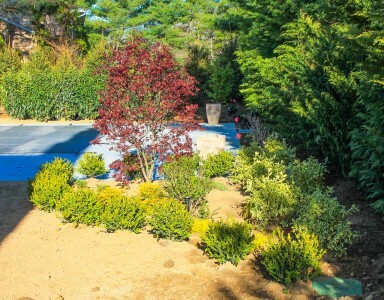 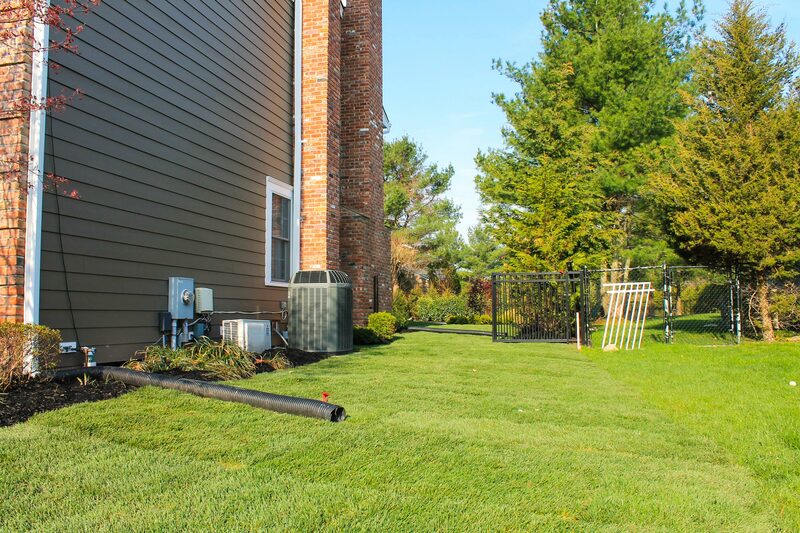 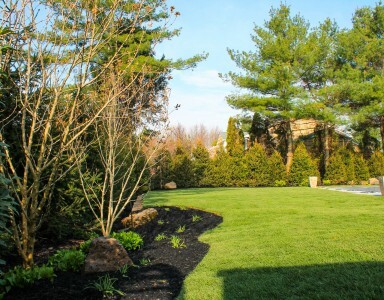 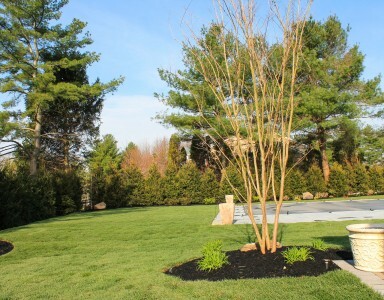 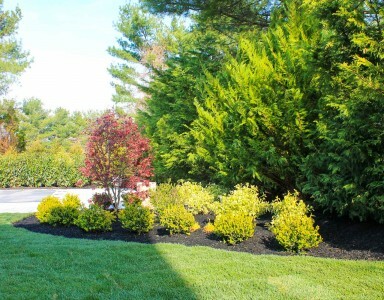 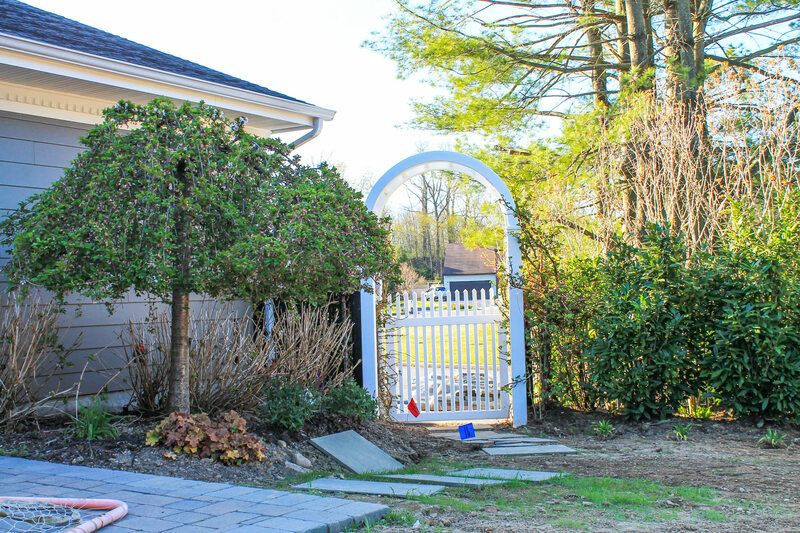 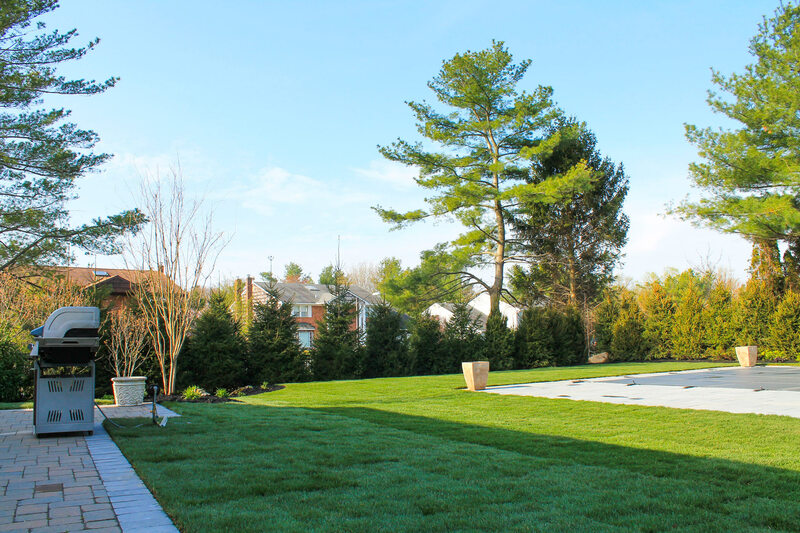 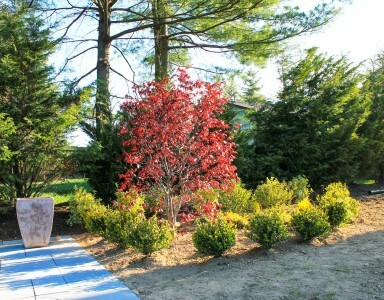 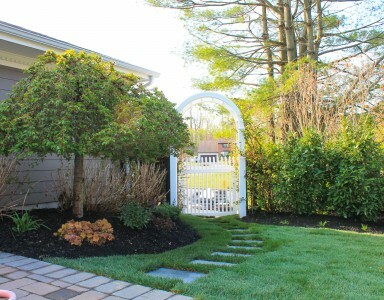 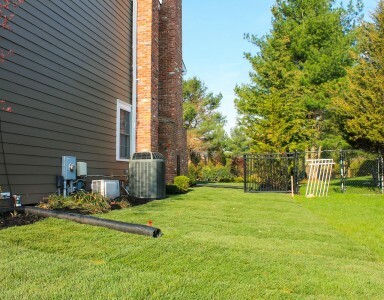 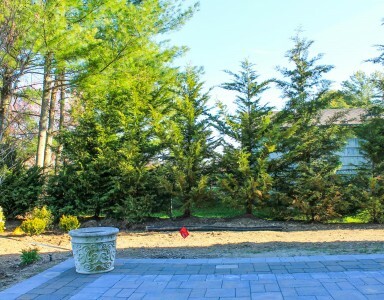 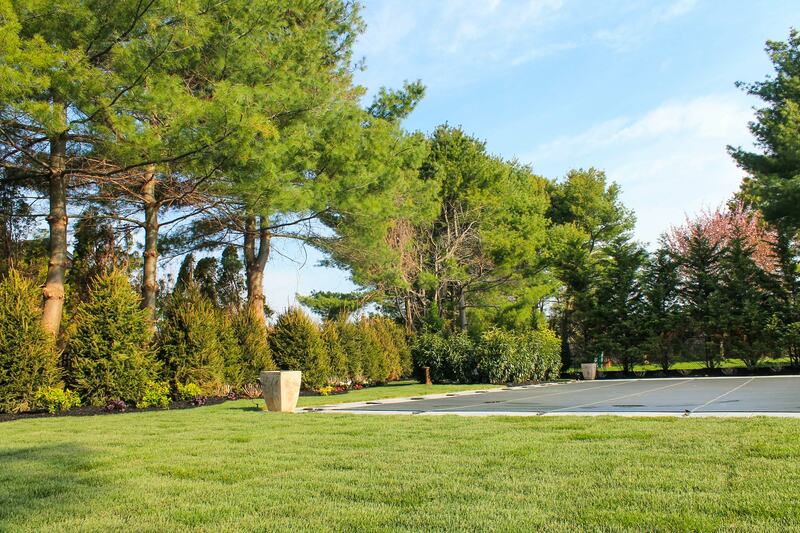 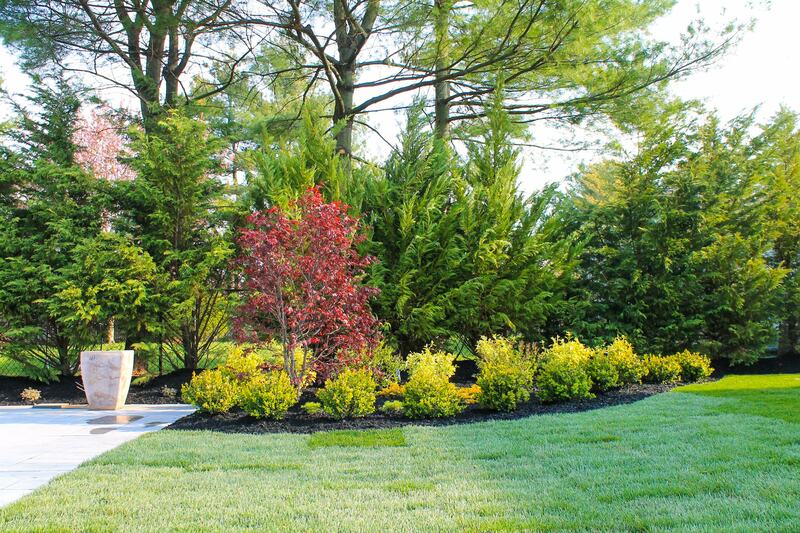 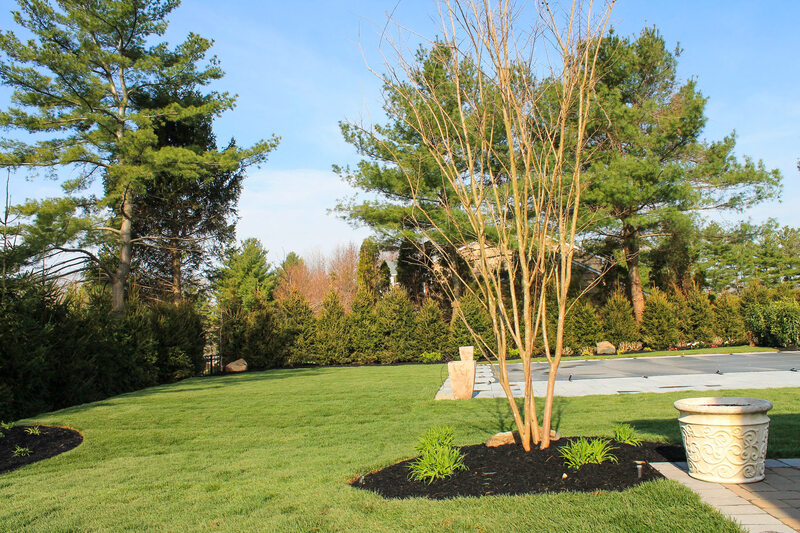 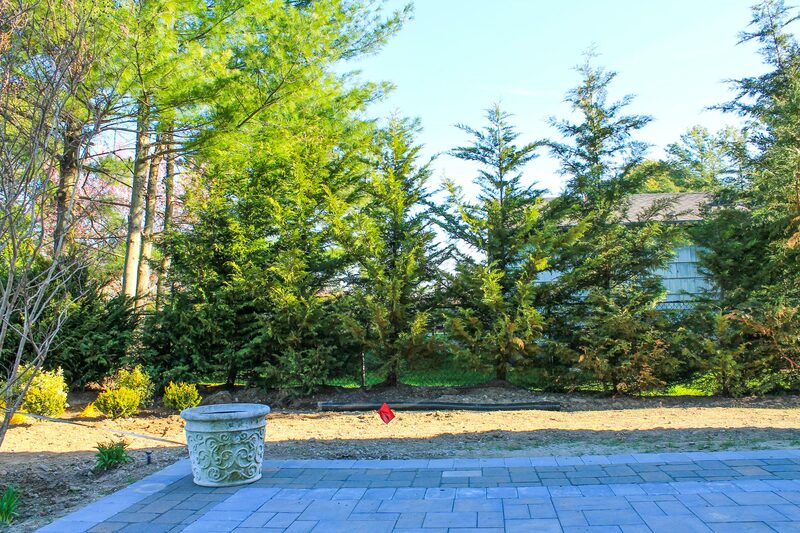 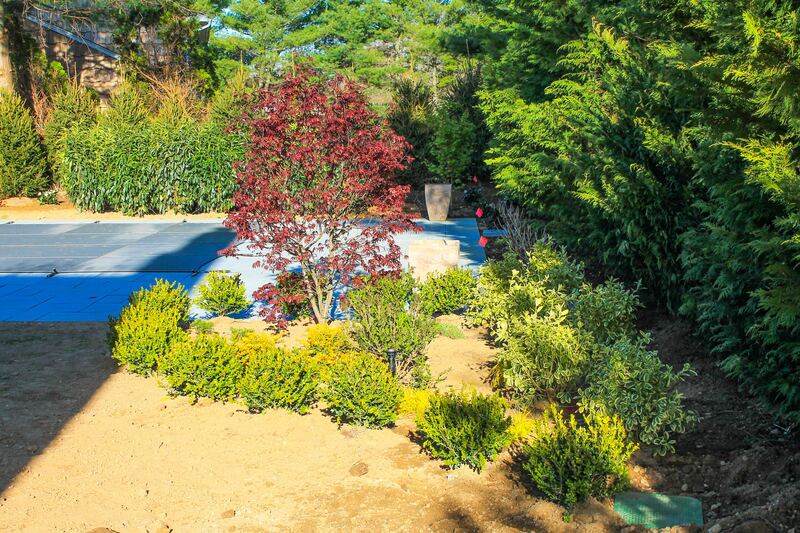 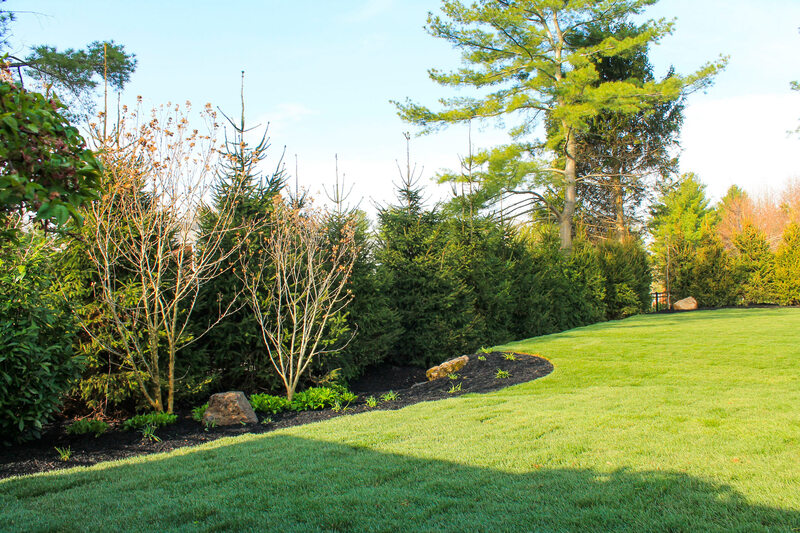 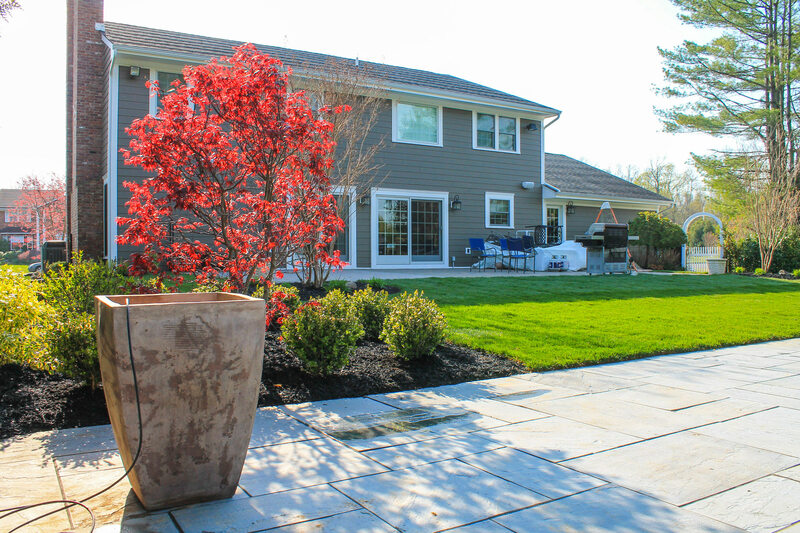 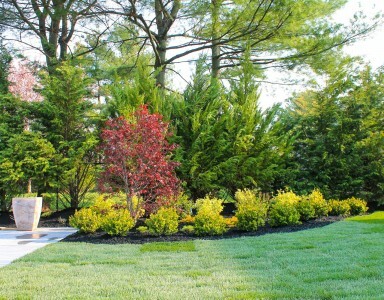 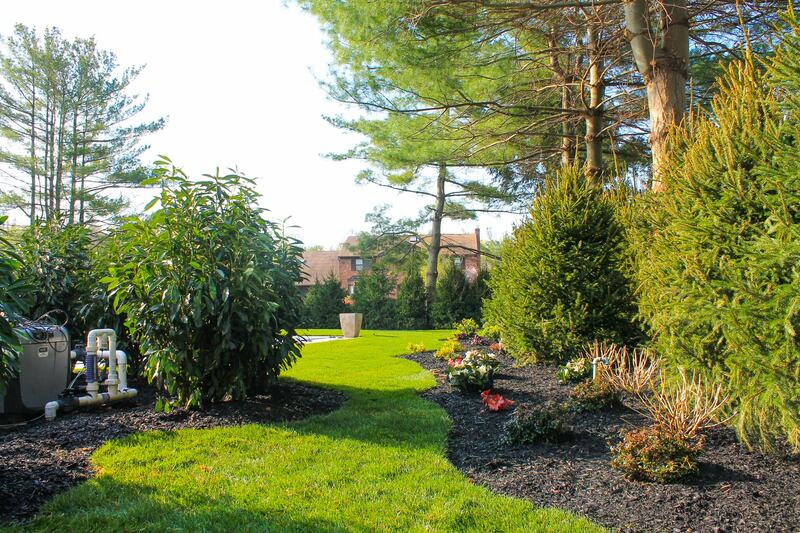 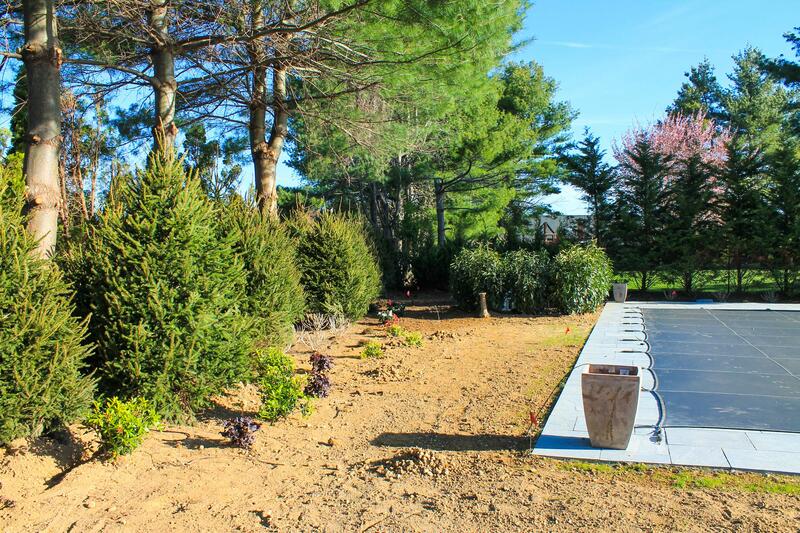 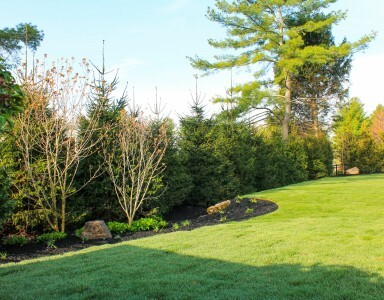 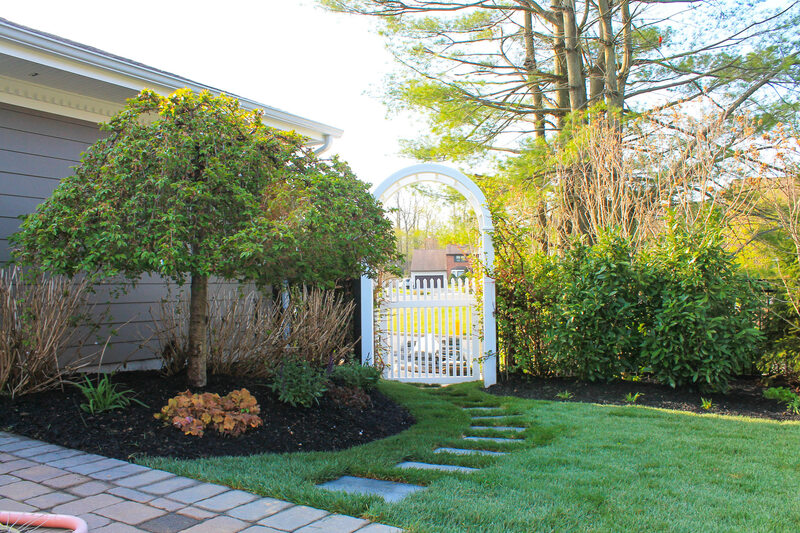 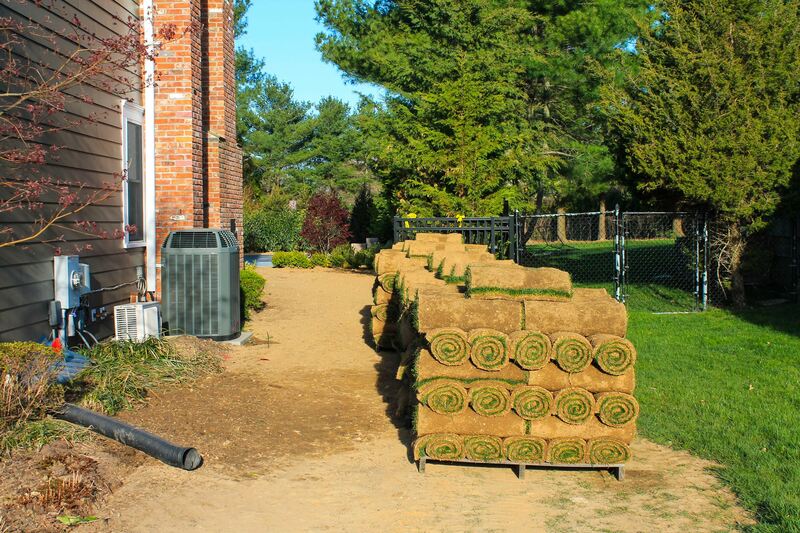 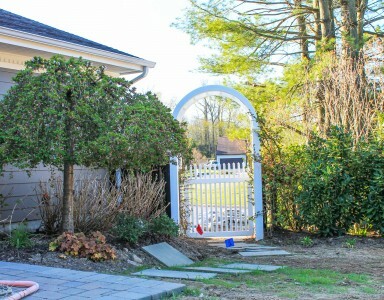 Specialists in Sod Installation on Long Island | J & R Custom Landscaping Inc.
Sod Specialists: Delivering A Thick Beautiful Grass Covering Without the Wait! 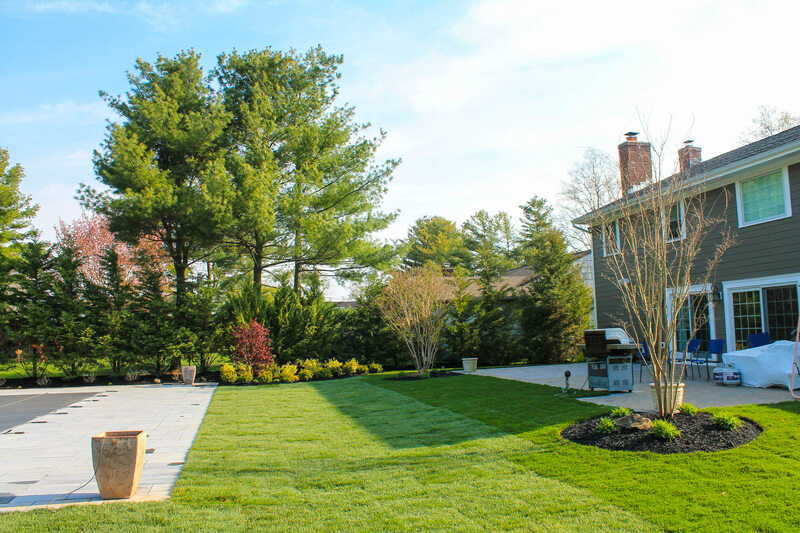 As true "Sod Specialists," the team at J & R is proud to be highly-skilled and experienced in the installation and management of all varieties of turf grass. 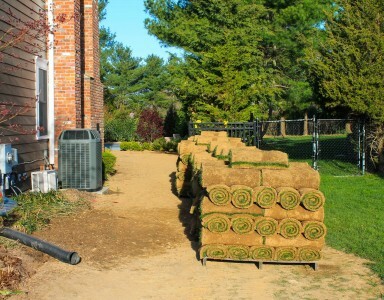 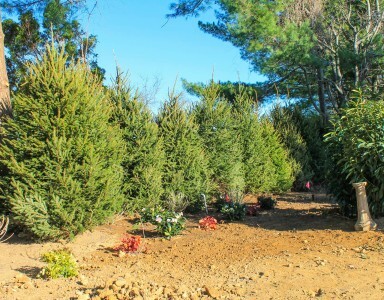 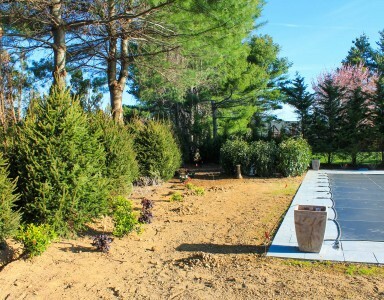 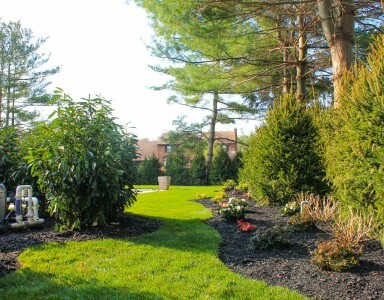 We carefully select and install only the highest quality Grade "A" Sod. 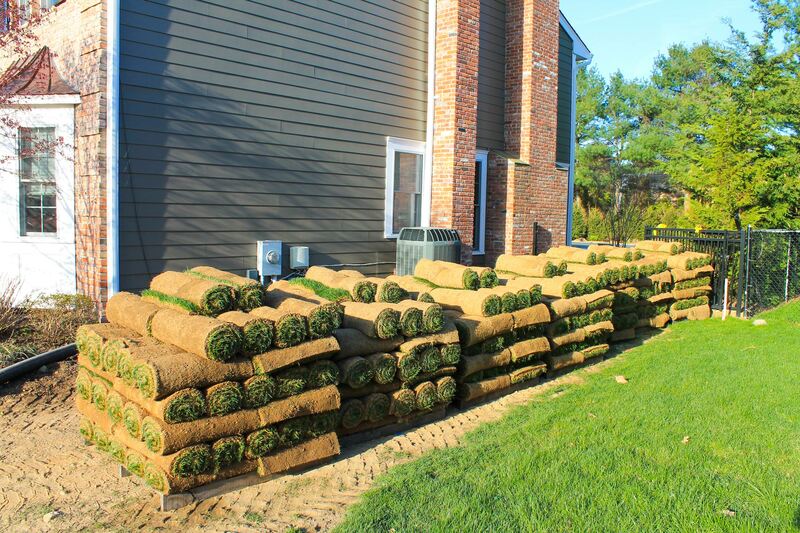 From very large commercial properties to small residential homes, we are ready to install the perfect grass type for your property. 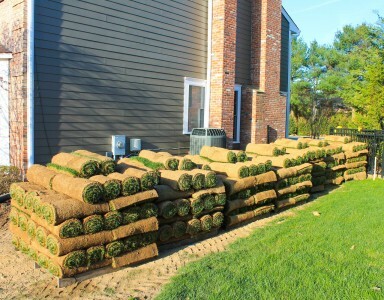 It is our sole goal to deliver a plush, thick grass covering which thrives atop a foundation of healthy fertile soil composed of densely rich organic matter and life-nourishing micro-organisms. 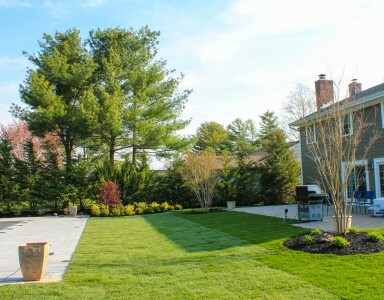 A totally new lawn covering is just a call away!